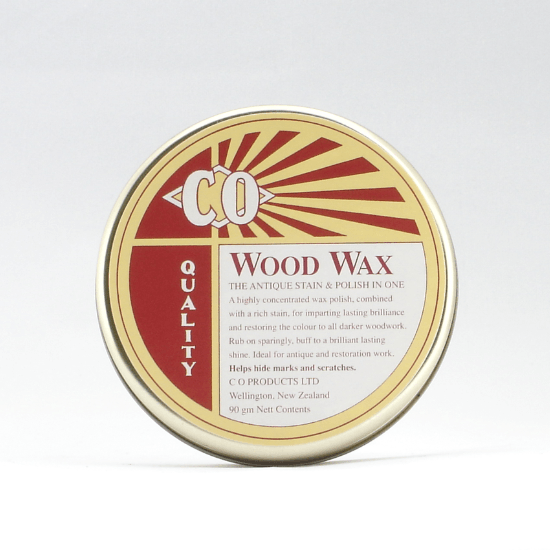 CO Wood Wax is a highly concentrated wax stain and polish in one. 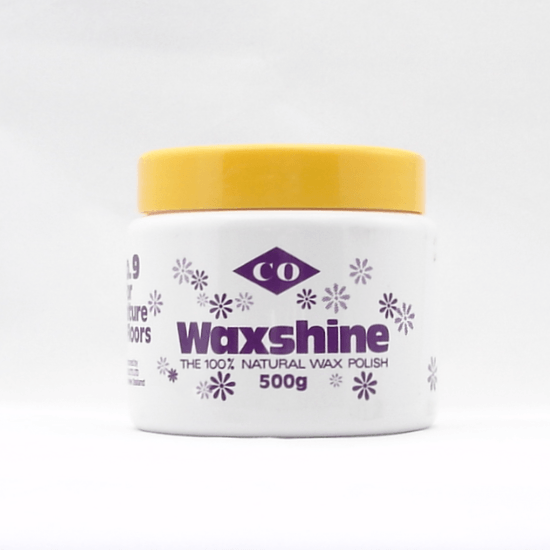 This unique formula will restore the colour to all dark woodwork and hide any imperfections with a long lasting finish. 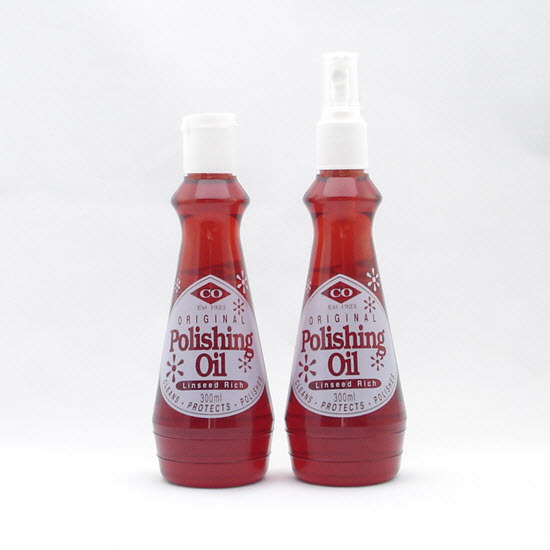 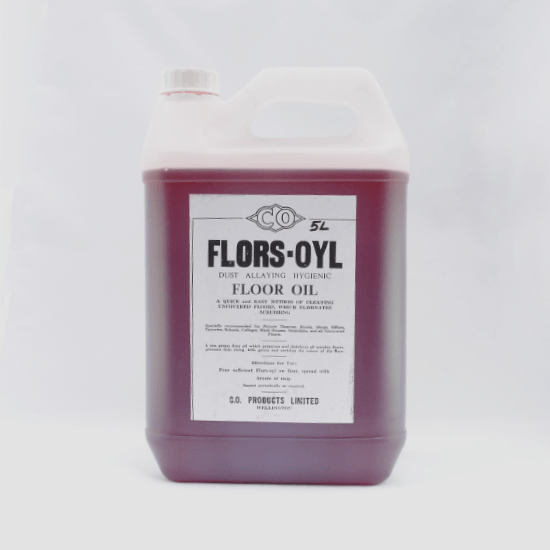 Ideal for antique and all other restoration work.